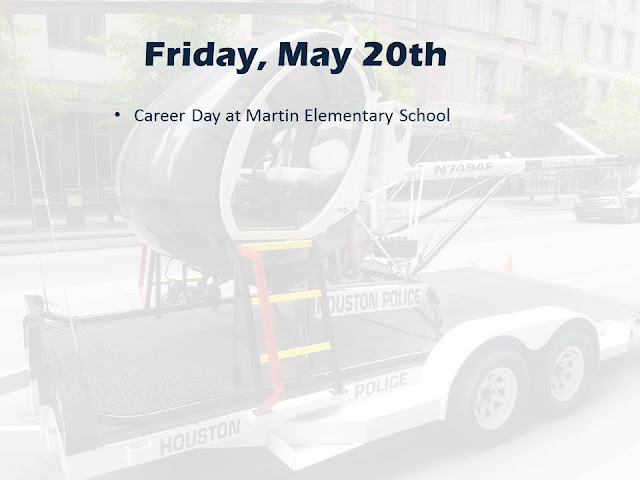 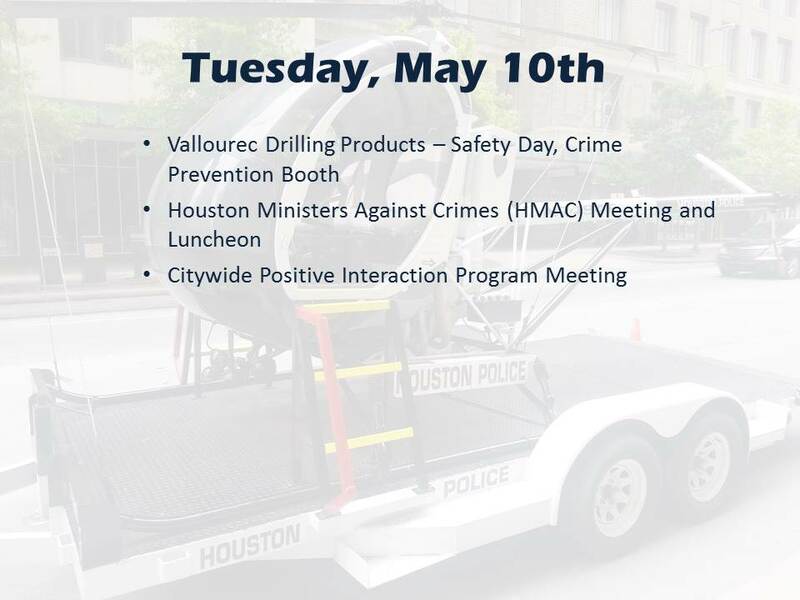 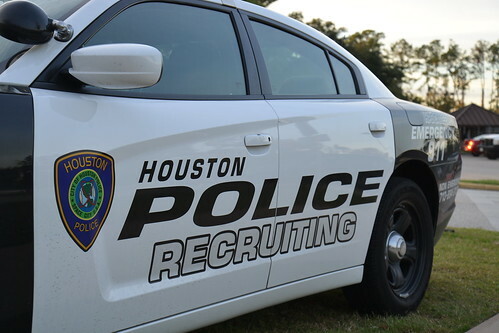 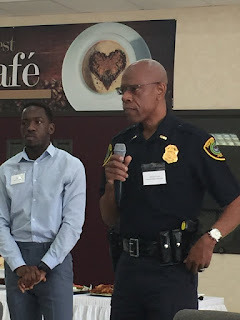 Officers from the Houston Police Department's Community Services Unit, along with local businesses and community partners, teamed up to complete the final phase of the senior citizen home burglary prevention initiative. 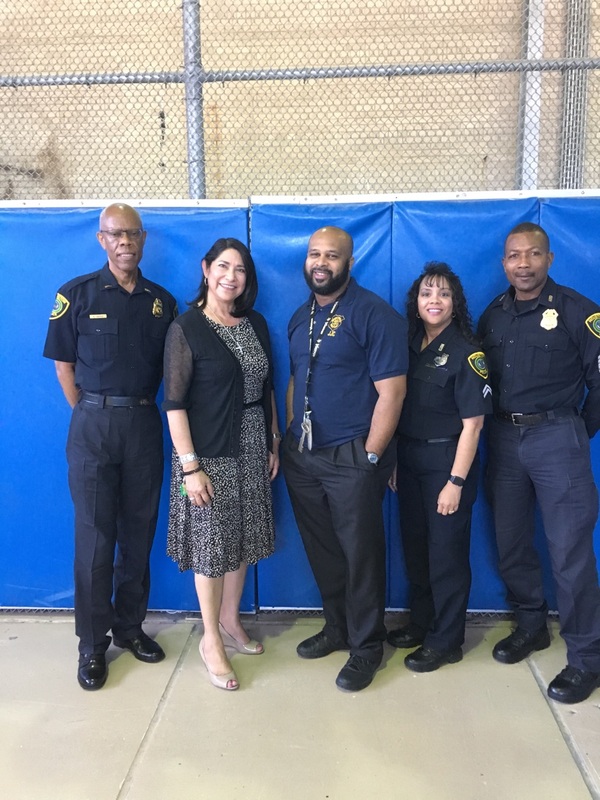 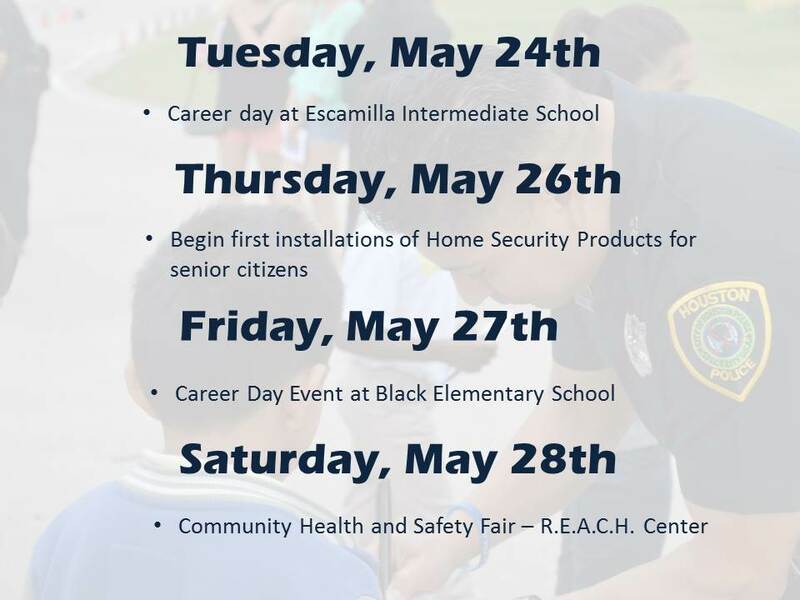 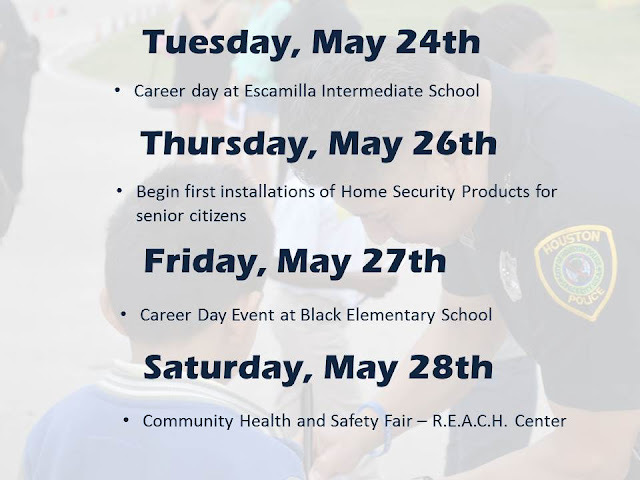 Phase one of the initiative began in April at an event at the Sunnyside Multi-Service center where seniors were provided crime prevention tips and encouraged to sign up for free home security surveys provided by an HPD officer certified to conduct such surveys. Officers contacted residents who requested the surveys and have spent the past several weeks surveying the residences to determine specific needs to make their homes more secure. The first house was visited today by HPD, members of the Police and Clergy Alliance (PACA), and Houston’s Ministers Against Crime. The volunteers installed alarms and made any necessary security updates to the house. 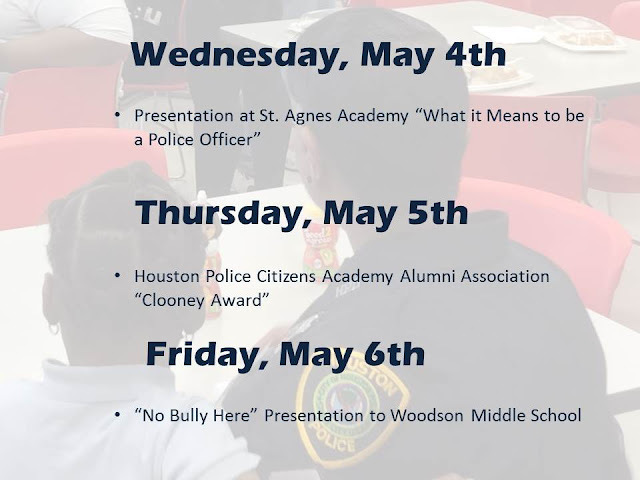 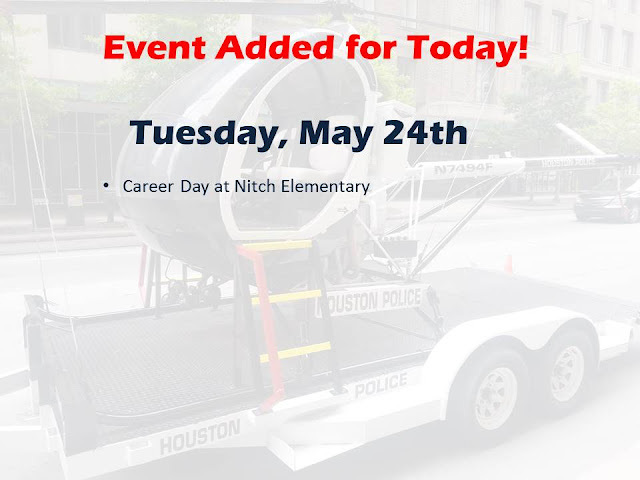 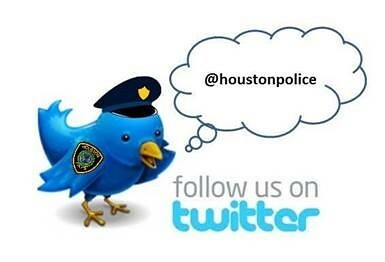 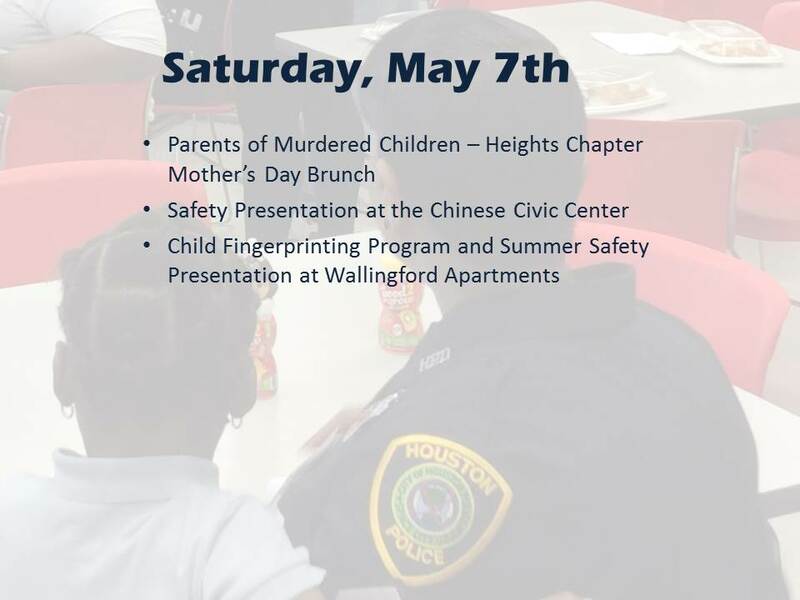 This initiative is generously sponsored by: Allstate, African American Police Officer League, Chick Fil A, Crime Stoppers of Houston, Harris County Area on Aging, Harris County Precinct 7, Houston Citizens' Police Academy Alumni, Houston Fire Department, Houston Health Department, Houston’s Ministers Against Crime, Houston Police Federal Credit Union, Houston Police Officers' Union, Police and Clergy Alliance, The Home Depot, and Youth-Police Advisory Council. 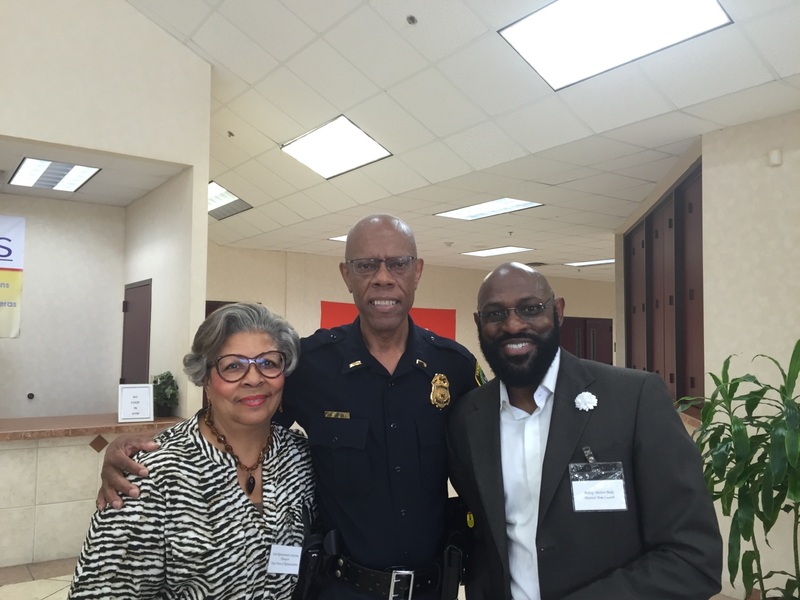 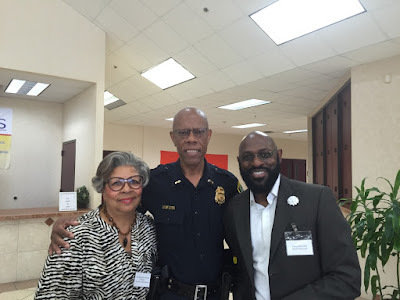 ACOP Martha I. Montalvo spoke at the Bonding Against Adversity meeting this past weekend. 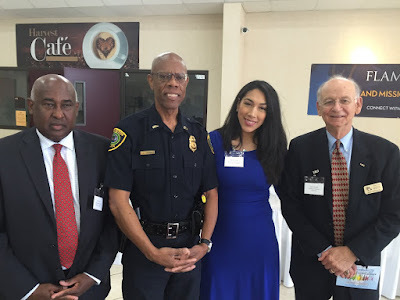 The event was held to raise funds for earthquake relief in Ecuador. 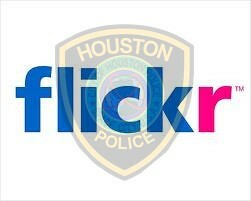 Many people lost their belongings in the April floods. When HPD Officer Lahar heard that Alexis and her three kids lost everything, he knew he had to do something to help. 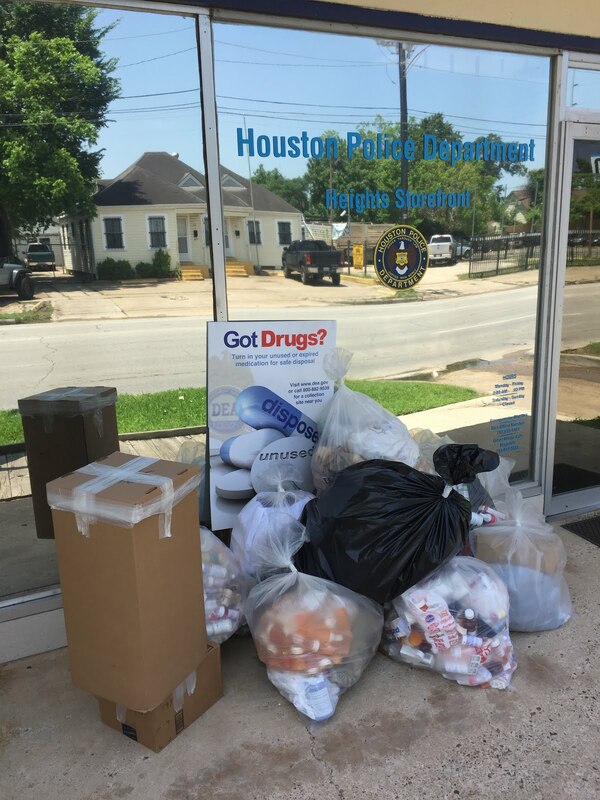 After organizing a collection of basic necessities within his division of HPD, Officer Lahar learned that Alexis’ situation was more serious than he first thought; Alexis had lost all of the furniture she had bought just before the flood. 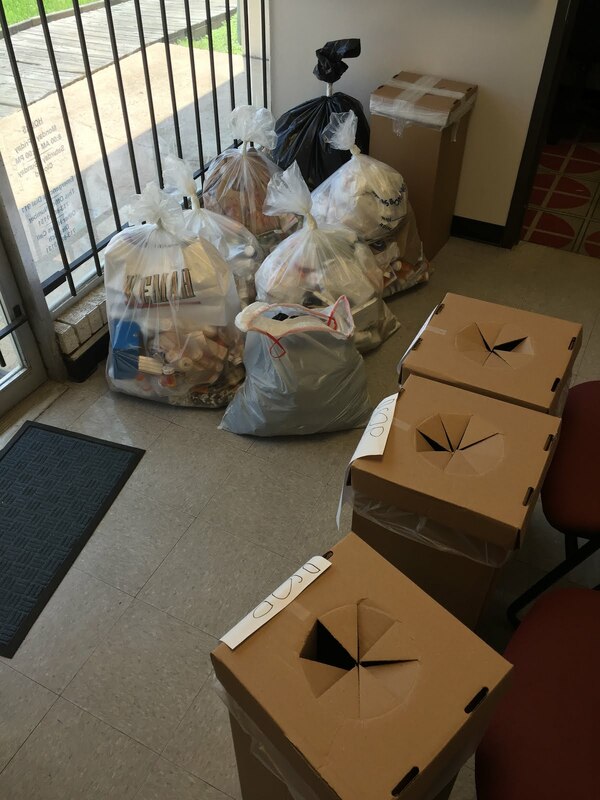 The generous people at Bi Rite Furniture stepped up and donated furniture, including bunk beds for her three kids. 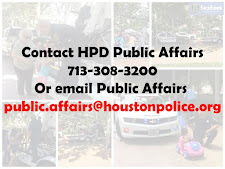 Today, Bi Rite Furniture and HPD made the special delivery and set it up in her apartment, which is still in need of repair. In addition, the HPOU provided a donation to Alexis and her family to help them get back on their feet. 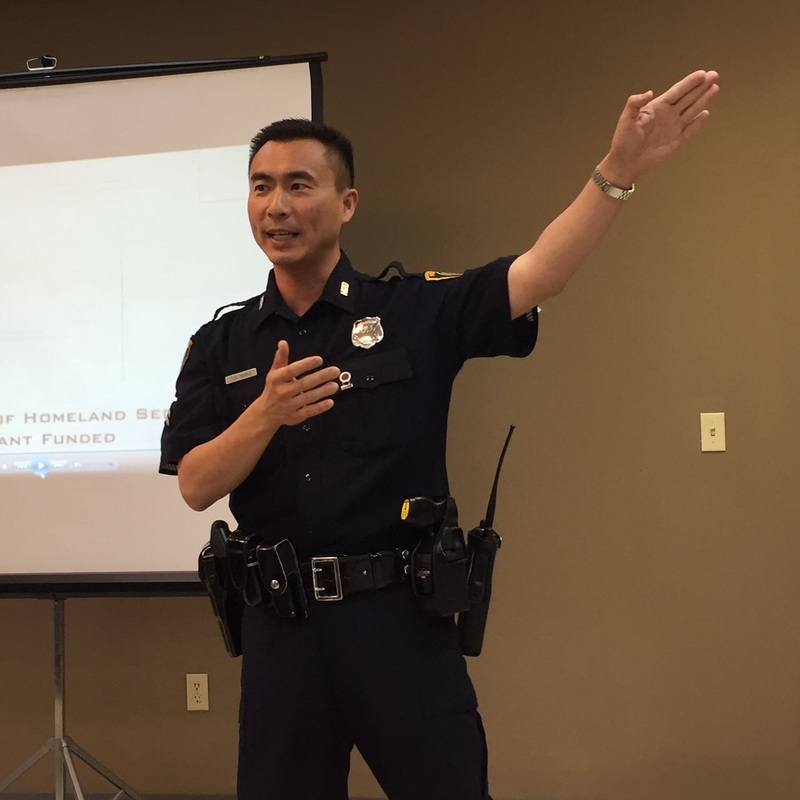 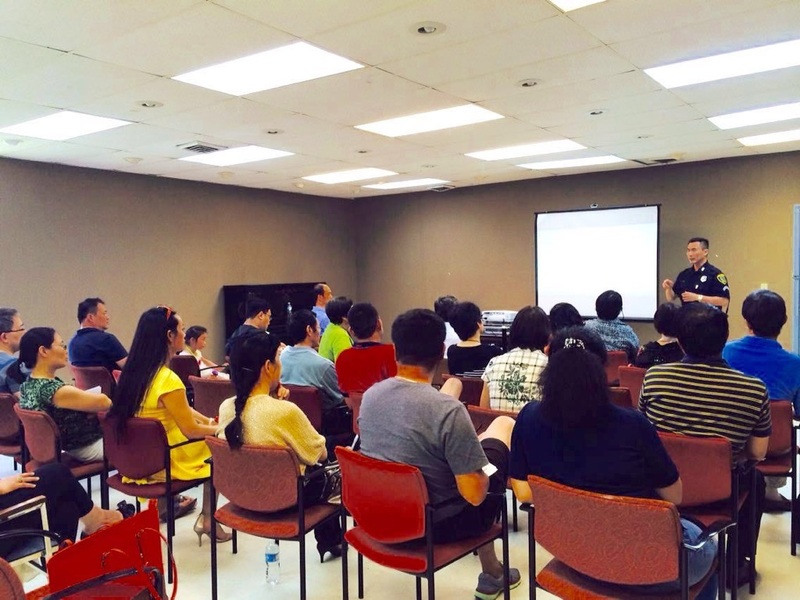 Public Affairs Officer Ted Wang recently provided a safety presentation at the Chinese Civic Center. 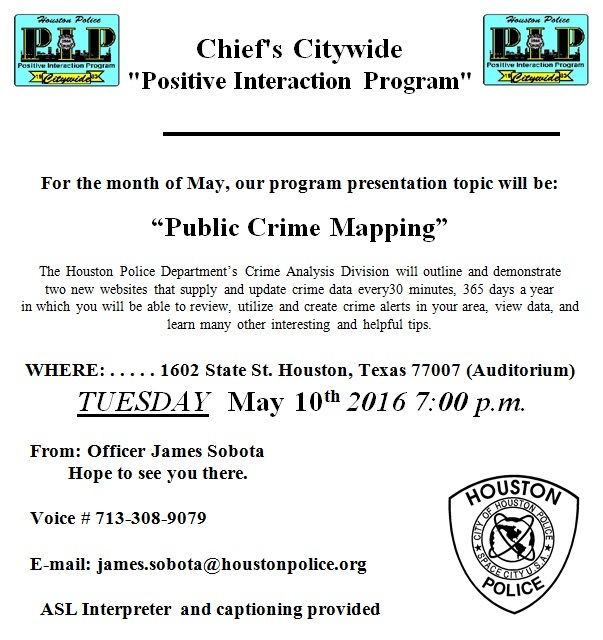 The citizens were attentive to the information. 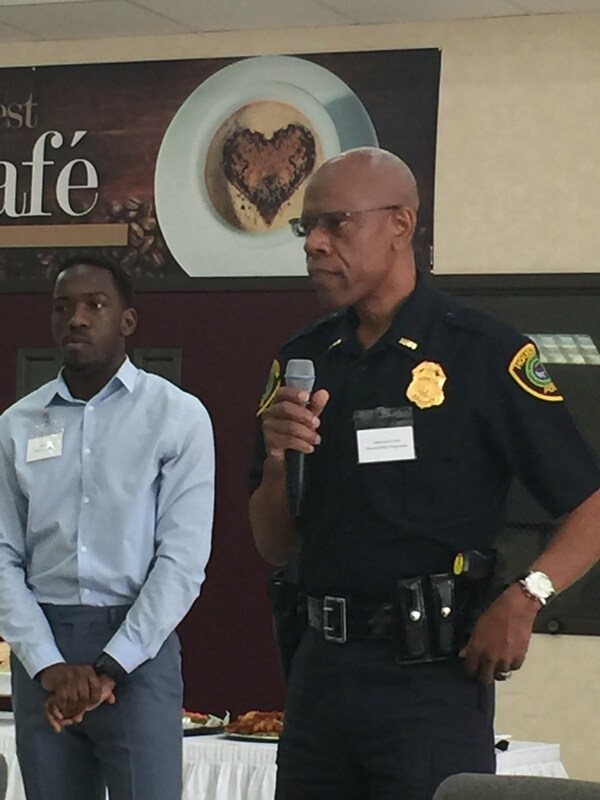 Lt. Dennis Carter of HPD Public Affairs met with Muslim community members in southwest Houston regarding cultural diversity and police community relations.